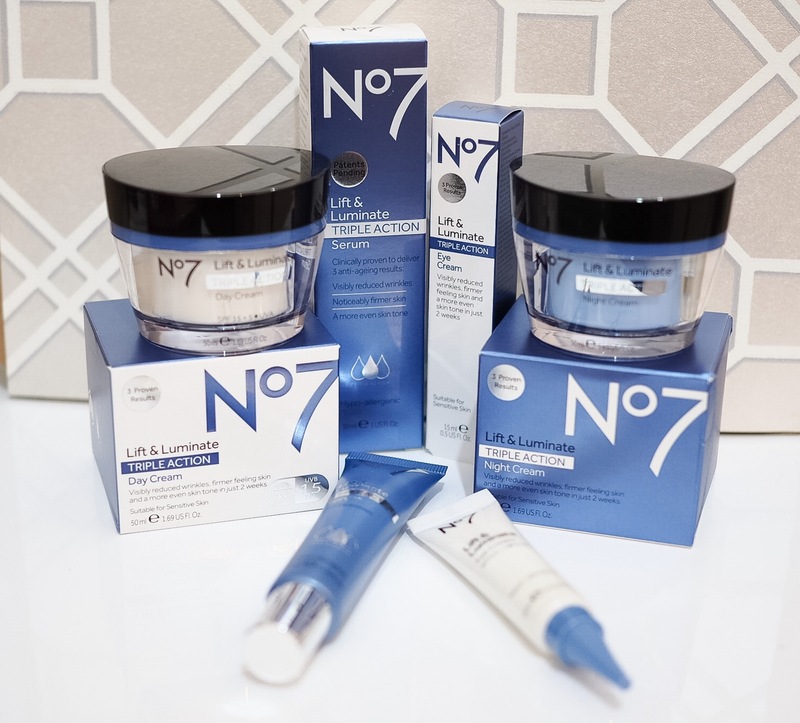 In January, I started taking part in the #BetterTogether Challenge with No7, whereby I was going to be using only their revamped range of Lift and Luminate skincare for a month. Now, I’m back to talk about the results! Now, it has been a heck of a challenge for me, and the temptation to continue picking different bits and bobs from my collection to suit different requirements on a day to day basis has been strong! But, I’ve managed to stay completely true to the challenge throughout the month I’ve had the products, and only supplemented the range’s core day and night moisturisers, serum and eye cream with appropriate cleansers and toners as required. So, how did I get on? Well … colour me hugely impressed, actually. I don’t say that lightly (or even often), but I’ve been delighted with the condition of my skin throughout the trial, and I’ve even begun to wonder if all the chopping and changing I do normally is maybe not the best way to treat (my) sensitive skin. My skin has been smooth, soft, and with far fewer of the under-skin “irritation bumps” I quite regularly get around my eyes, which is my usual sign that my skin has been overstimulated and usually means I need to remove something from my routine. My skin is even noticeably less red, which is amazing. 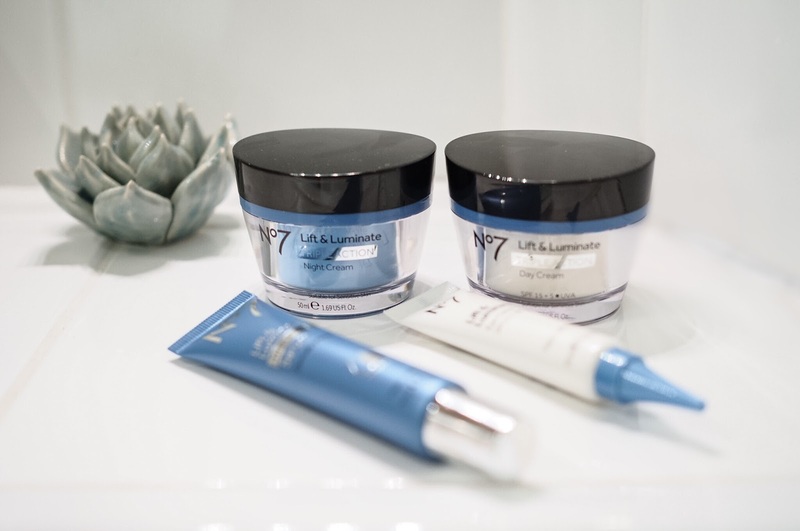 Both the day and night creams are smooth and rich in texture, but don’t feel oily on the skin. They leave behind a nice velvety feeling on the face, which makes a great base for makeup in the case of the day cream. My skin is on the oilier side, and I haven’t feel the need to add extra oil to my skin under either cream, even though it’s winter and supplementing with oils is usually standard for me in the coldest months of the year. Both the day cream and eye cream feature SPF – something I usually avoid in my skincare, preferring to add a separate SPF on top, but I haven’t had any problems with it in either product. The serum is velvety and sinks in really easily to the skin, again without leaving a greasy base behind. The Fine Print: This is a sponsored post on behalf of Boots No7 which also features PR samples. Links in this post are not affiliate links.